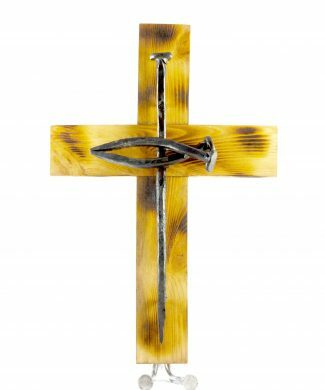 WE WANT TO SHARE WITH YOU CHRIST’S PASSION ON THE CROSS. 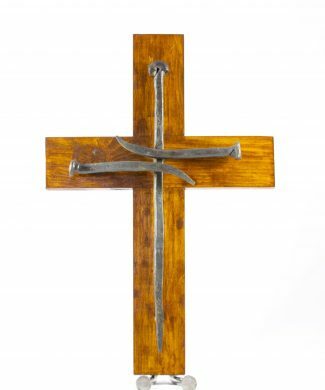 USING NAILS FOR THE ARTWORK IS A CONSTANT REMINDER OF CHRIST’S REAL AND DIFFICULT SUFFERING FOR US. 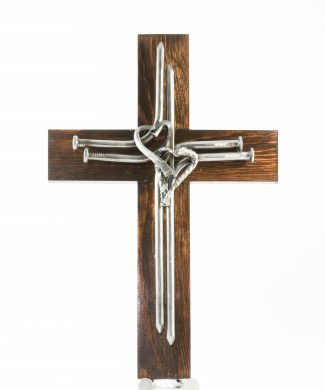 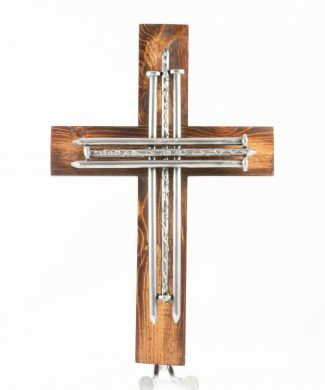 WE WANT YOU TO HAVE A SYMBOL IN YOUR HOME THAT REMINDS YOU EVERY DAY OF GOD’S LOVE FOR YOU. 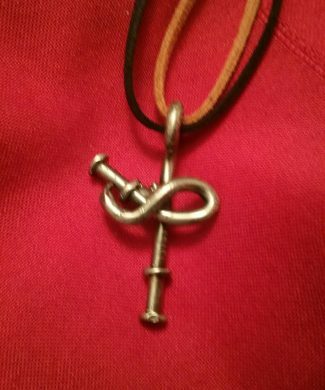 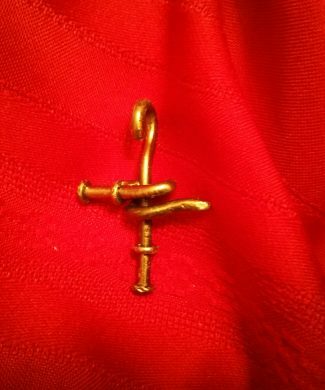 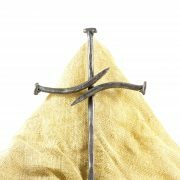 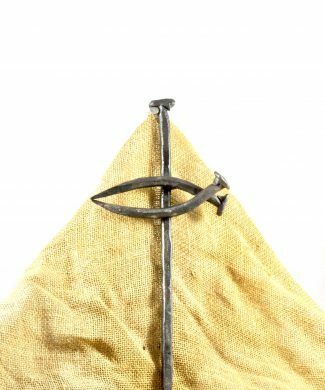 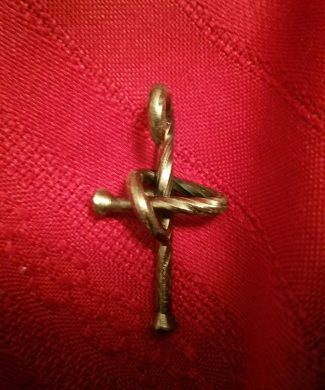 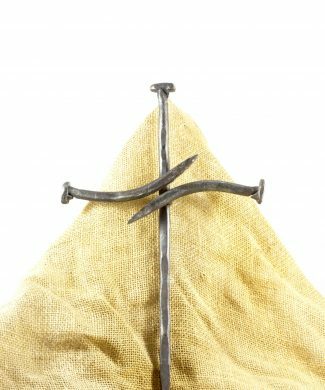 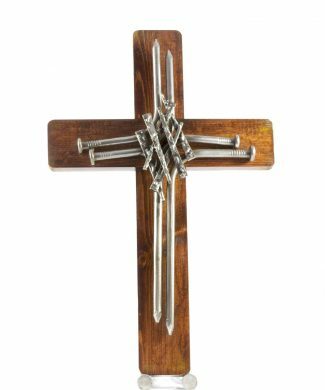 WE BEND THE NAILS THAT RESEMBLE THOSE DRIVEN THROUGH THE LORD’S BODY FOR OUR SALVATION. 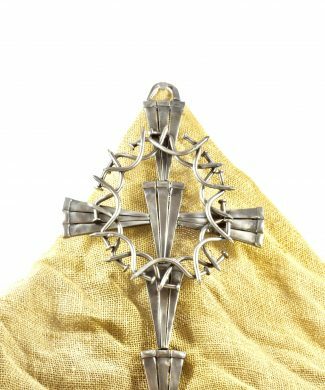 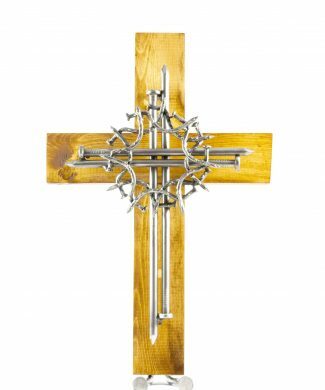 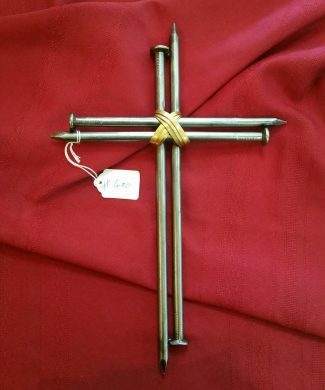 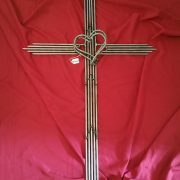 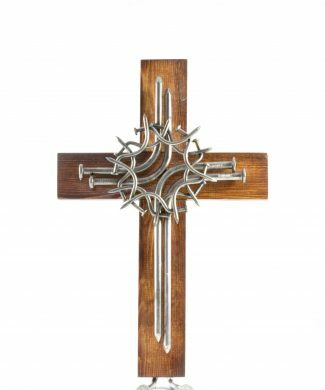 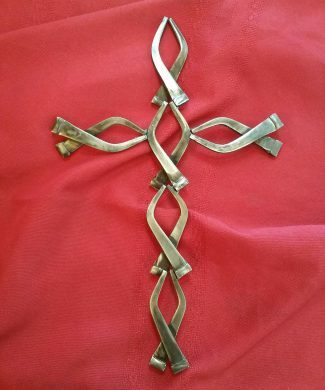 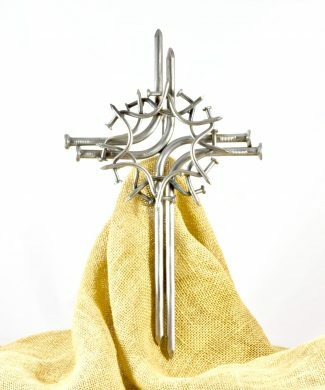 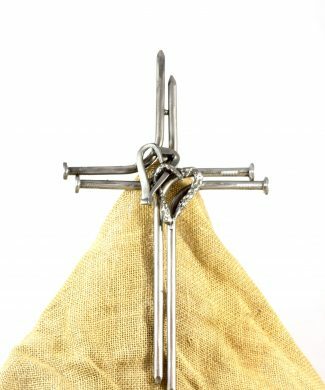 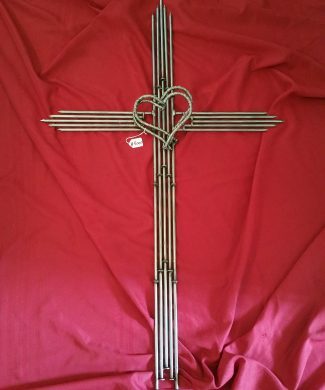 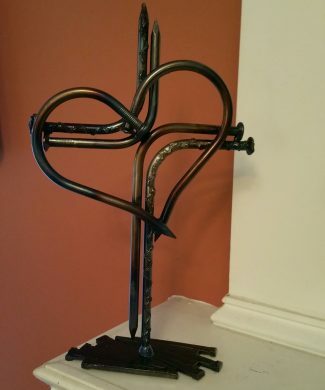 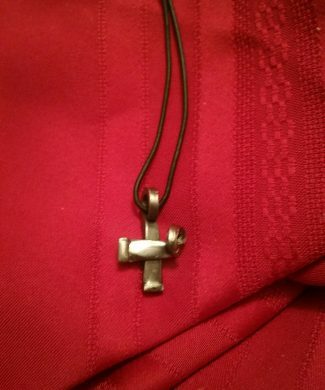 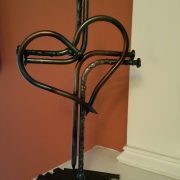 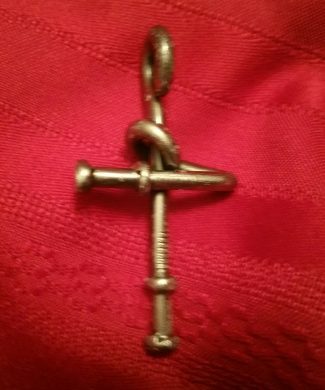 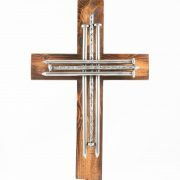 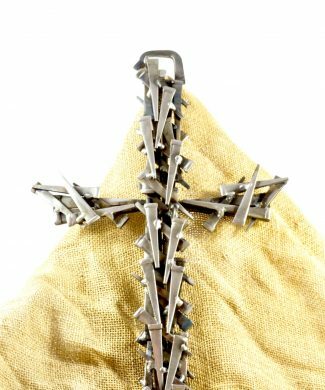 Handmade Crosses We specialize in making handmade crosses out of nail and wood.Contact us if you would like a custom made order! 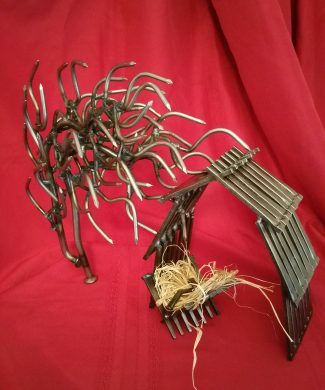 Educated in Alexandria, Egypt, Amir began working with farm equipment at the young age of eight. 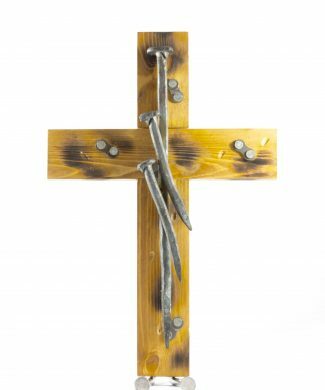 His father owned a U.S. based company franchise that sold and maintained farm equipment. 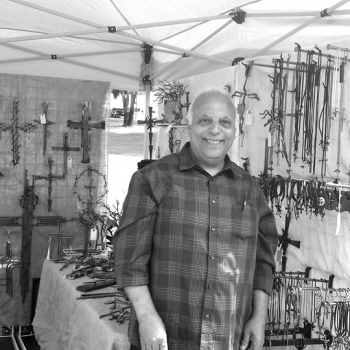 After graduating with a Bachelor of Science degree in Agricultural Sciences, Amir returned to the family business as the owner and manager. 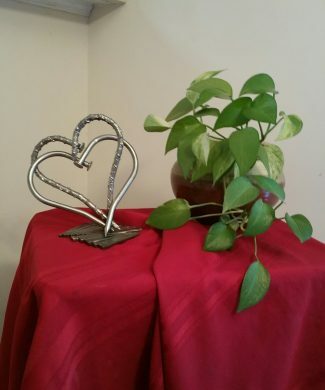 In 1988, Amir, his wife, and infant daughter left their homeland and moved to the United States to seek refuge. 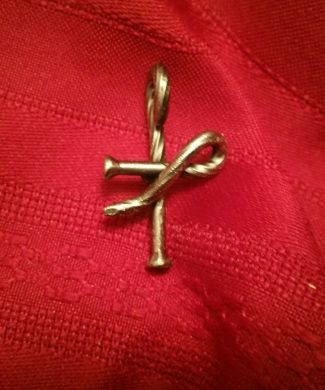 After living with religious extremism, and subsequent intolerance towards Christians, he is thankful to be living in America where he can freely practice his faith. 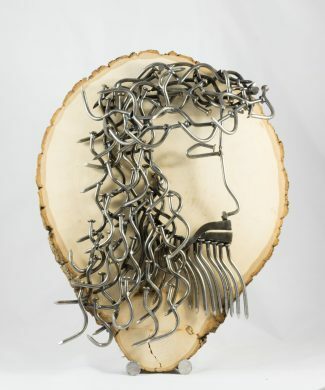 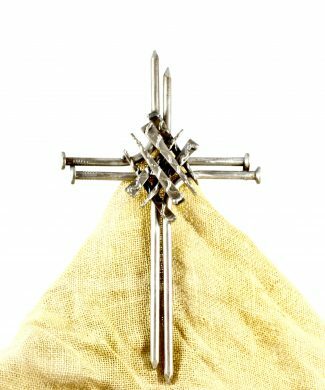 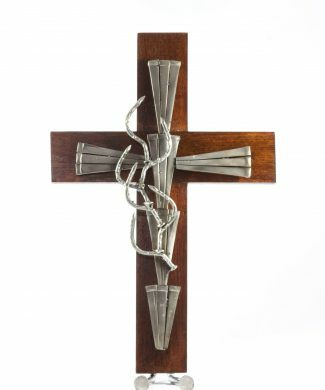 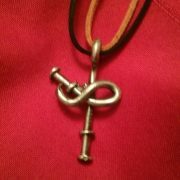 Amir’s art is faith-based, and his work of nails honors Jesus’ sacrifice to give us everlasting life. 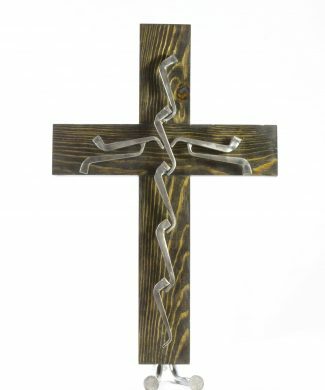 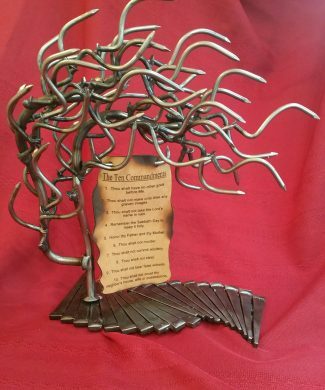 As an artist, he is able to celebrate his religious freedom and testimony through art. 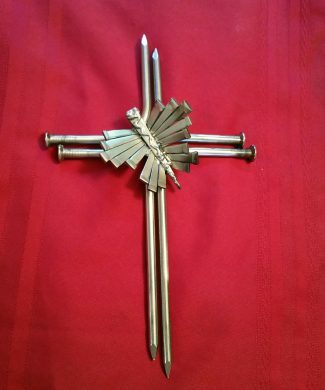 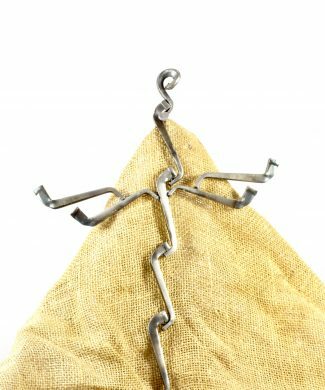 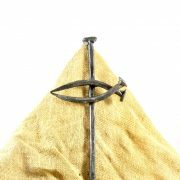 Integrating farm equipment parts such as bolts, washers and nails into the sculpture framework allows a personal expression of the artist’s heritage and pilgrimage to the United States.